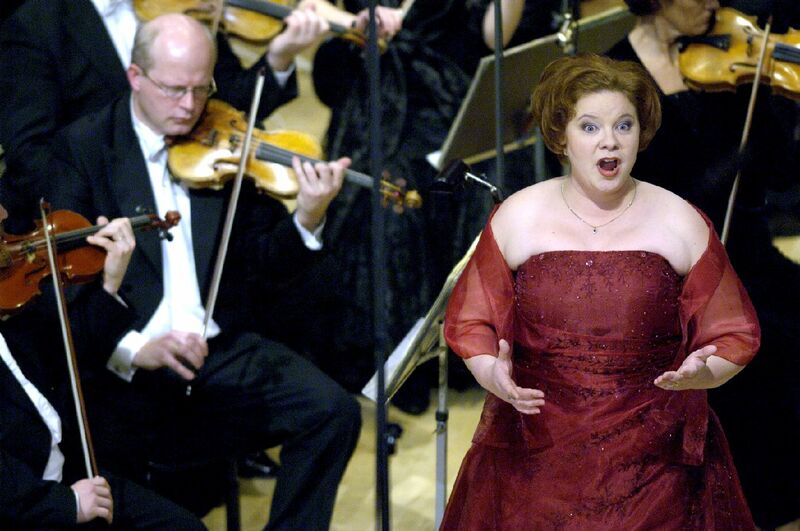 Finnish soprano, D.Mus Jenni Lättilä graduated from Sibelius Academy with Master’s degrees in Church music and Opera, with Pekka and Outi Kähkönen as her voice teachers, and continued her vocal studies with Dorothy Irving and Susanna Eken. She recently finished her doctoral studies in Sibelius Academy, where she also works as a voice teacher. Jenni Lättilä is a prize winner of several national and international singing competitions. In 2009 the Finnish Wagner Society awarded her a scholarship to the Bayreuth Festival. Her dramatic soprano is especially well suited to the great female roles in operas by Verdi and Wagner, and it was as Lady Macbeth in Verdi’s Macbeth that she made her professional debut in 2010. She made her debut in Finnish National Opera in Wagner’s Ring 2011 singing three roles, and has been a regular guest at FNO since then. 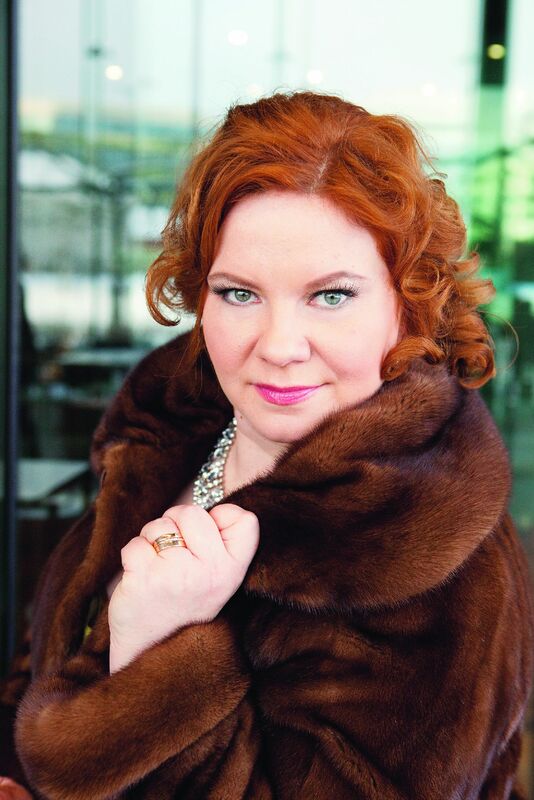 Jenni Lättilä is much in demand as an orchestral soloist, and she also performs actively as a Lied recitalist with her regular pianist partner Kirill Kozlovski. As a versatile and skilled musician, she has also made a name for her performances and premieres of Finnish and Nordic contemporary music. Jenni is currently a member of faculty at Sibelius Academy, where she works as a voice teacher. She completed her vocal pedagogy studies as a second main subject in her Master's degree, with highest possible grades. She has also supplemented her pedagogic know-how with Estill method studies. 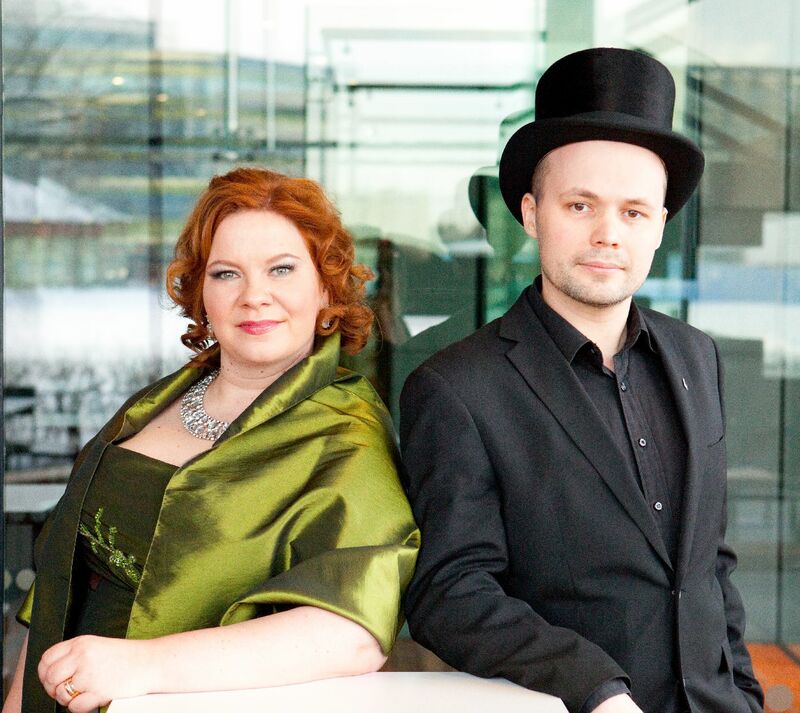 Jenni Lättilä and Kirill Kozlovski have been working together as a duo since 2011, when they met in the DocMus doctoral school at Sibelius Academy. Their first album, Richard Wagner: Complete Lieder, was published on May 27th, 2016. Kirill and Jenni are renown for their expressive musicianship, keen interest in poetry and languages and seamless ensemble performances. Their repertoire spans from early romantic to contemporary music, but their core expertise is performing late romantic lieder. Duo Lättilä & Kozlovski has also given acclaimed first performances of Finnish contemporary music; even now well known composers are working on song cycles commissioned by the duo. 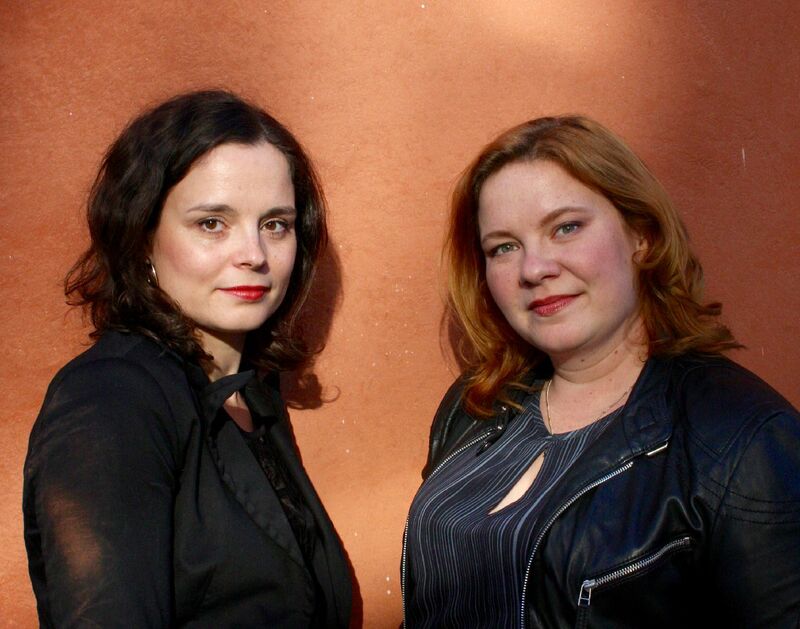 The other duo, Jenni Lättilä & Maija Parko, concentrates on French and Finnish music of the belle époque, such as Débussy, Boulanger, Kuula and Sibelius. 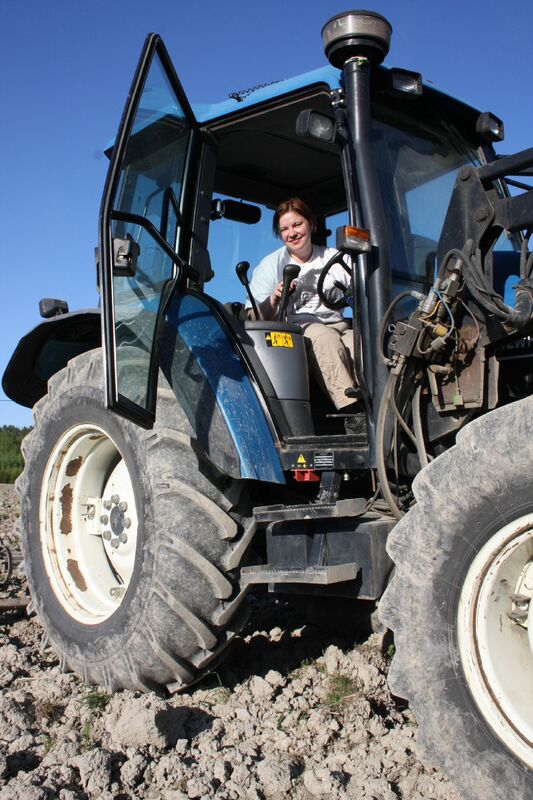 Jenni and Maija also have met at DocMus doctoral school, they have been working together for four years. This female duo is known for their poetic and sensual approach to lied music. Jenni graduated as Doctor of Music January 2017 from DocMus doctoral school, in Sibelius Academy of the University of the Arts of Helsinki. The entire thesis is titled "Focus on Wagner - Richard Wagner's music and a young dramatic soprano voice". She defended her dissertation on December 10th 2016, at Helsinki Music House Sonore Hall. The concert cycle forming the artistic part of the thesis comprises two Lieder recitals with pianist Kirill Kozlovski, two opera productions and a recording of Wagner's Complete Lieder, given in lieu of a recital. Jenni's written thesis "Professionals of emotion - Emotional labour of an Opera singer" was published in Finnish in 2016. She is currently working on a new, English version of the book. The Finnish version is available as an e-book in Sibelius Academy's E-thesis. Jenni is much in demand as a speaker and lecturer, she has been a regular guest in various radio and TV shows discussing classical music and culture. She has also given presentations in several conferences and symposia. 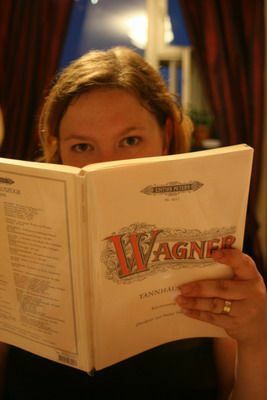 Jenni is vice chairperson of the Finnish Wagner Society, an active society arranging concerts, lectures and other Wagnerian activities. - and of course sauna and swimming (with or without ice, depending on what time of year it is).